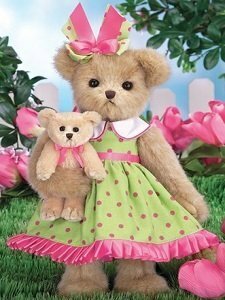 Welcome to Baby Doll Be Mine, home of beautiful collectible dolls since 2002! We are so happy you stopped by. 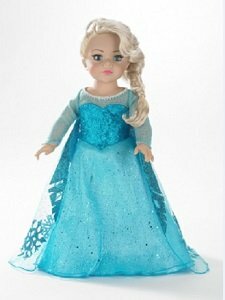 Here you can find that beautiful doll to add to your collection, as well as cuddly play dolls or huggable bears and plush animals for that special child in your life. We are a mother and daughter team offering special attention to our treasured customers. 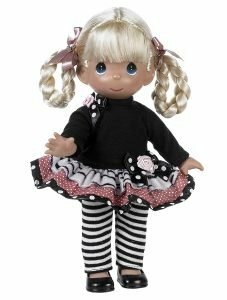 We carry a variety of dolls and bears; from baby’s first doll to Grandmother’s favorite collectible doll to that favorite cuddly bear or plush animal to share secrets with before drifting to sleep. 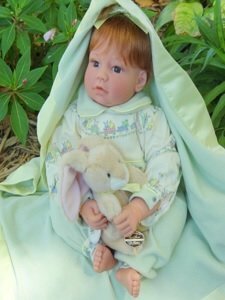 You will find our store features many wonderful companies we are honored to be retailers for, such as: Adora, Bearington Bears, Berenguer, J C Toys, Doll Maker, Diana, Madame Alexander, Life of Faith (no longer in business), Masterpiece Dolls, and Lee Middleton. 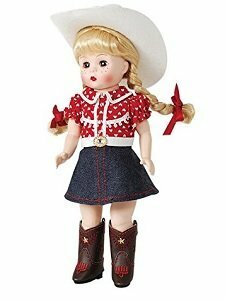 Some of the other brand names we offer are: Ashton Drake, Barbie, Tonner, Effanbee, Ideal, Vogue, My Twinn, and Virginia Turner. 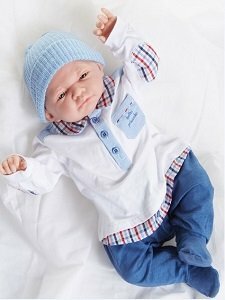 We also carry Reborn Baby Dolls and One Of A Kind dolls with gorgeous makeovers, as well as Doll Kits, doll clothes, accessories and some vintage dolls. Your purchase will be packed with special care. We usually ship the next business day, and the tracking number will be provided. We accept credit cards through PayPal or US postal money orders upon request. 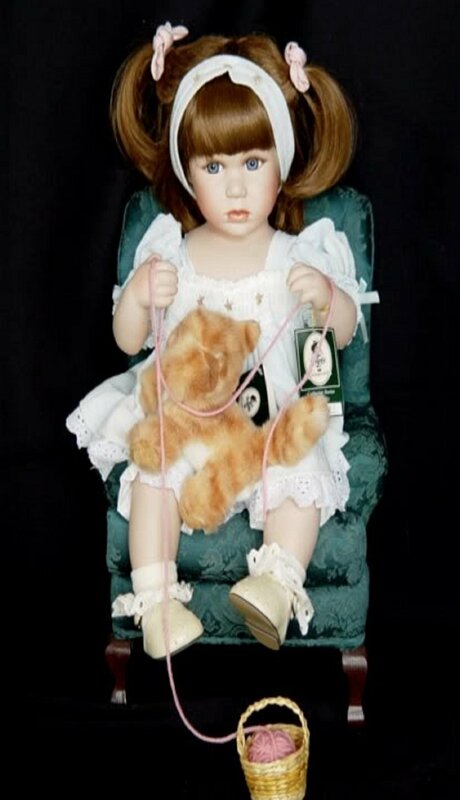 We invite you to Join our mailing list to be contacted for advanced notice of sales items and special interest and information pertaining the dolls we sell. So make yourself comfortable and browse our online store. Please let us know if you have any questions or special requests. We invite you to drop by often, as our stock is constantly changing, and we will be having very special pricing from time to time. 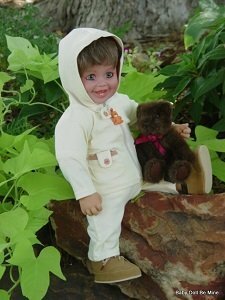 Subscribe to Baby Doll Be Mine Newsletter.